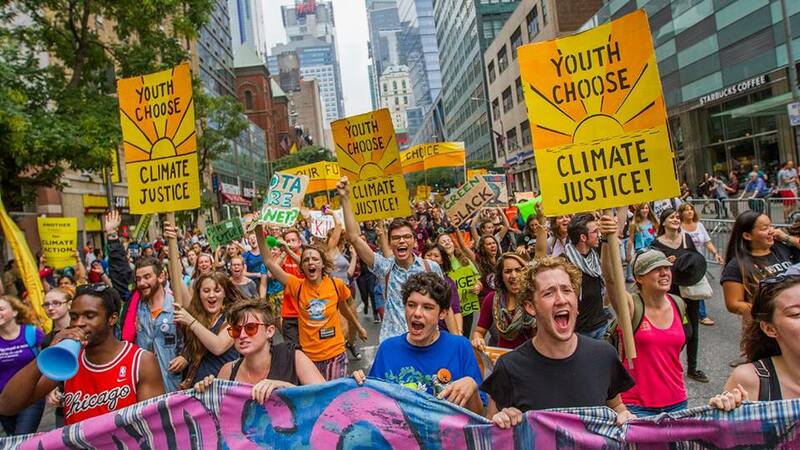 The Peoples Climate March of September 2014 in New York City drew 400,000 in recognition of the danger we face and the time to demand dramatic changes in the way life and business is conducted. The young people in this photo are from the Green Schools Alliance summer program. The GSA is a network of 4000 schools from around the US and the world bringing together students committed to education for sustainability. For this summer’s program students came together in Washington and culminating in participation in the Climate March. The commitment and enthusiasm is obvious. The connection to nature, to the physical universe satisfies the connection beyond the self and gives meaning to life. This connection goes beyond simply atoms or theories of plant succession to if not mystery then surely appreciation of an unknown and attracting presence. Nature is both sufficient and complete for many without feeling the need for reference to deity or spirituality. Especially with the growth of environmentalism and the awareness of threats of habitat and species loss this type of deep connections provides a sense of spirit for millions. We are well into a period of consumption and blindness that marches us within feet of falling off the cliff. The powers of coal and petroleum extractors more push us like a gale like wind to the cliff. It is not certain we can avoid the plunge off the cliff unless we seriously change course. Our problems go even beyond the threat to life on climate change. 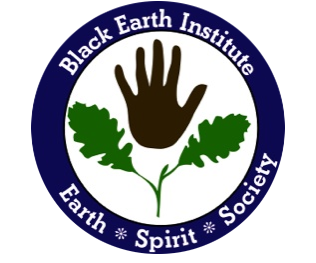 We are daily bombarded with poisons and new ways of isolating ourselves from a balanced and respectful relationship with our surrounding human, animal, plant, atmospheric and geological communities. We search for a way of life and values that do not reduce these communities to the other whose only value is economic or how useful they appear to us. All of these communities have intrinsic value. They are valuable in their own right whether useful to humans or not. Relationship to nature also bears on how we treat our fellow humans. If we see plants and animals as the other to be used, even “wisely”, we will treat humans in the same way. Humans will be the other to be taken only for how useful they may be to the people and forces in power. All people have value, purpose and right to “life, liberty and the pursuit of happiness”, only now for all peoples throughout the world. Climate change and oppression of peoples base on race, class, gender or country of the world are part of the same problem and a deep appreciation of nature can help to re-orient ourselves and our world.